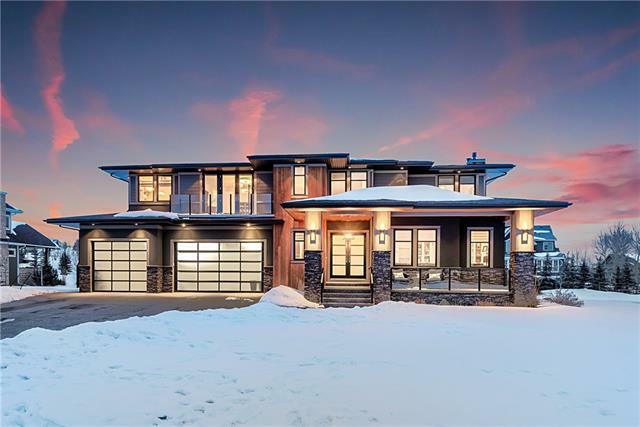 Land for sale in the desirable community of Elbow Valley West! Here is your opportunity to build your dream home on this rare find 2 acre walkout lot. Conveniently situated near the entrance of October Gold Gate, this parcel of land has views of the mountains! Roughly a 10 minute drive to get into the city of Calgary. Close to many amenities, great schools, golf courses, walking paths, and much more! This community is connected to city utilities including services such as sewers, water, gas and electricity. This is a bare land condominium lot, so monthly fees do apply. There are architectural control guidelines when building your dream home, please contact listing agent for further details. 102 October Gold Wy, Rural Rocky View County, Alberta, MLS® C4219921 T3Z 0A2 is a Land, 0 bedrooms, 0 bathrooms, approximately 0 Sq. Ft. Listing price 650,000.00. This property was built in 0.